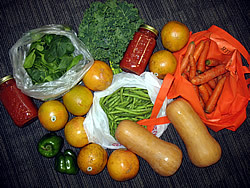 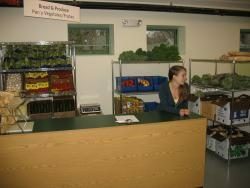 A food pantry serving the Hampshire County community. 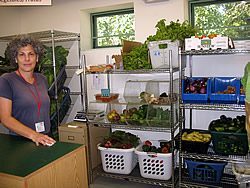 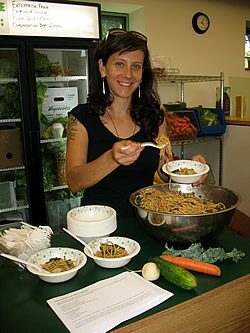 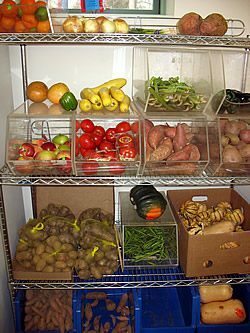 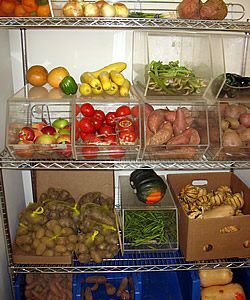 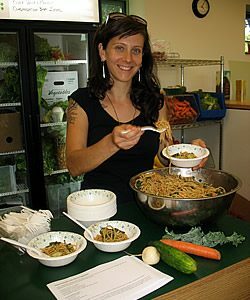 The Northampton Survival Center is dedicated to improving the quality of life for low-income individuals and families throughout Hampshire County by providing nutritious food and other resources in an atmosphere of dignity and respect. 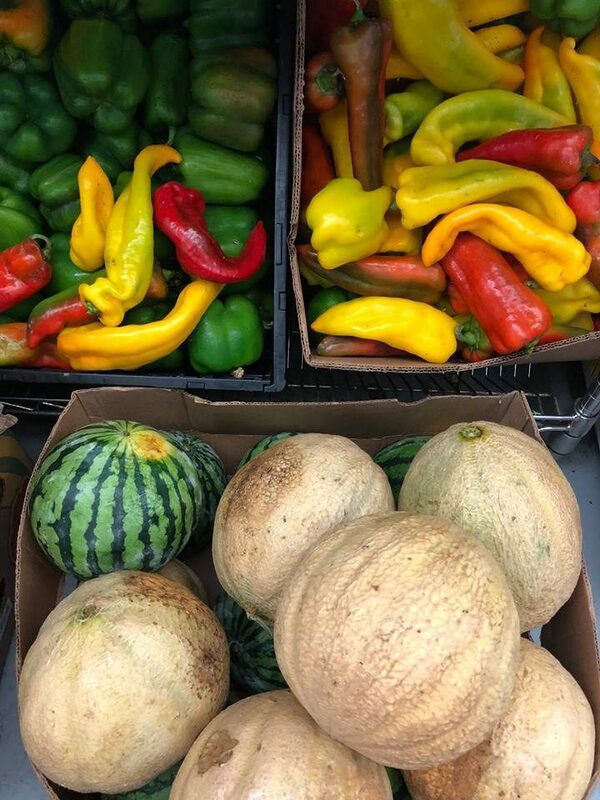 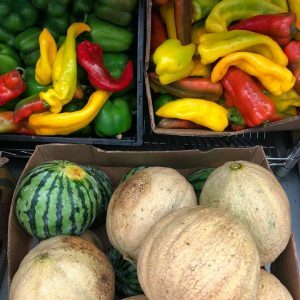 We are committed to offering a wide selection of fresh and local produce to support the health of our clients and the wider community that sustains us all.